​We helps you plant your financial tree, so you can enjoy your fruits. Tela Advisor is all about finding undervalued Investments (Equities, bonds, Real Estate, Forex and Commodities) in global markets. We analyze global markets with discipline and focus, and employ value-investing philosophy in an effort to deliver market-leading investment returns to our investors. 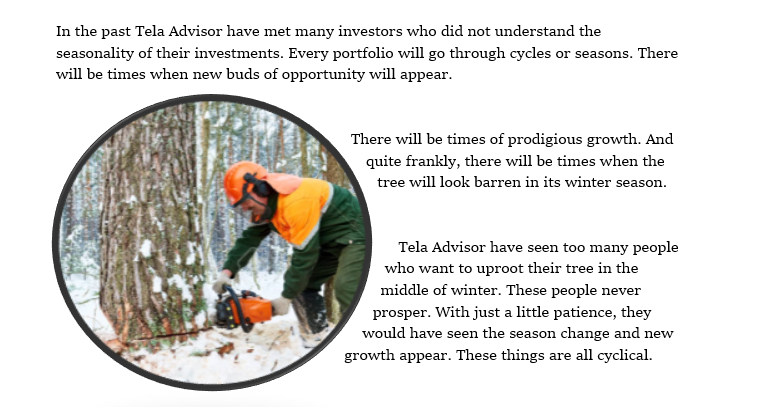 Since its inception, Tela Advisor has focused on fundamental and long-term investment approach. We use fundamental analysis to select investments across industries and geographies. We walk everyday against the herd into the jungle to hunt a deer and turn every stones to find a hidden gold in to deep fundamental research and predictive analytics to identify and capture new opportunities. Our value investing philosophy brings together the art of investing with the science of finance to help our investors achieve their financial goals. We drive our mission through a culture of excellence: continuously learning and winning with integrity. Tela Financial Advisor Helps you build a Pyramid for Your ASSETS. Building a solid portfolio is very much like building the pyramids of long ago. Ancient Egyptians built pyramids for keeping the family treasures, and these pyramids were designed to stand the test of time. We are on a mission to identify an asset allocation plan that has stood the test of time. The asset groups that we picks for your portfolio have a decent Return on Investment over a 7 year period. What if you were going on a trip and you were offered the opportunity to fly on one of two jet airplanes. 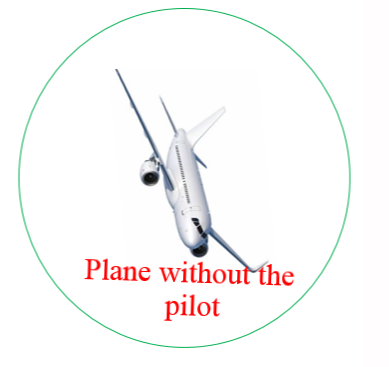 the second has no pilot but you are allowed to fly it yourself. 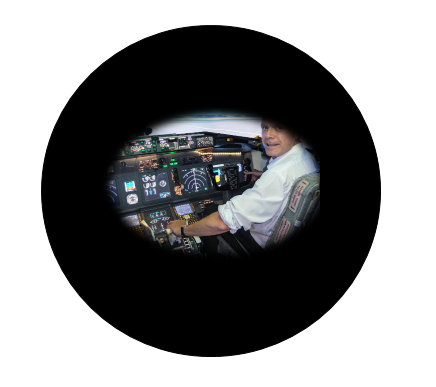 If you choose the plane without the pilot, a computer will be installed in the cockpit that hooks you up to an internet site that will tell you everything you need to know about flying. Which plane do you want to your journey? We view your portfolio as a valuable growing tree. Our job is to know when to water it (buy new investments), when to harvest it (sell), when to fertilize it (buy), and when to prune (sell). With patience and care we know it will grow strong and fruitful.